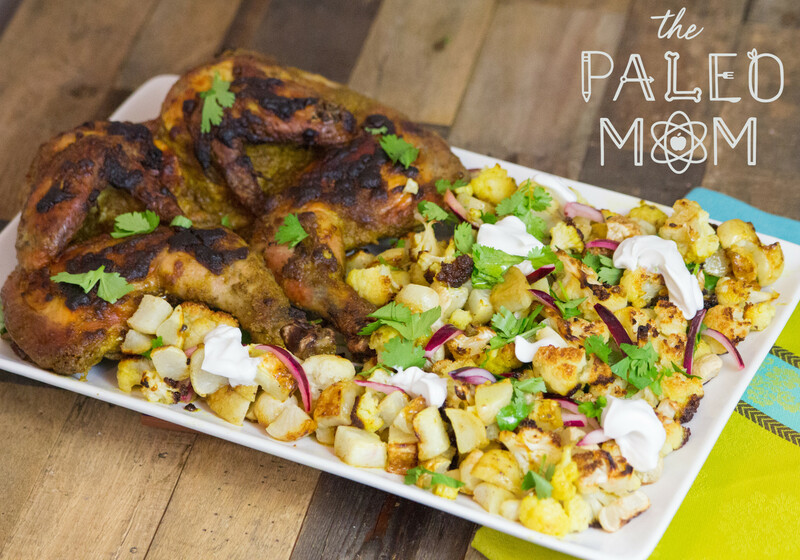 It’s hard to compete with the intense and just plain ol’ amazing flavor of Tandoori Chicken, a traditional South Asian dish where chicken is seasoned with yogurt and spices and then roasted in a cylindrical clay oven called a tandoor (hence the name). 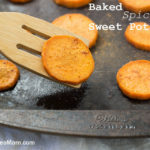 Popular in India, Pakistan, Malaysia, and Indonesia, the usual spice blends vary regionally and many families have their own secret recipes dating back generations. And with its growing popularity in the Western world, Tandoori Chicken has been adapted time and time again for Western palates and cooking methods. My version skips both the tandoor and the barbecue in favor of a high-temperature oven, to keep it simple. My seasoning mix is Bengali-inspired with the addition of mustard, fenugreek, fennel and cumin; and while it’s a mild blend, the incredible cohesion of the spices yields a complex and immensely delicious flavor profile. The longer you marinate the chicken, the more the delightful flavor of the seasoning mix will permeate the chicken. I’ve made this without marinating at all though, and it was delicious, so if you find yourself tight on time, go ahead and skip this step! Aloo Gobi is a traditional Indian vegetable dish made with potatoes and cauliflower. 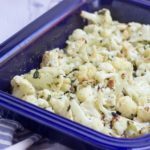 I kept this dish nightshade-free by substituting turnips for potatoes which was a delicious flavor and texture pairing with cauliflower! Feel free to use potatoes instead of turnips if you include them in your diet. I suggest serving this dish with coconut milk yogurt, pickled red onion and chopped cilantro. 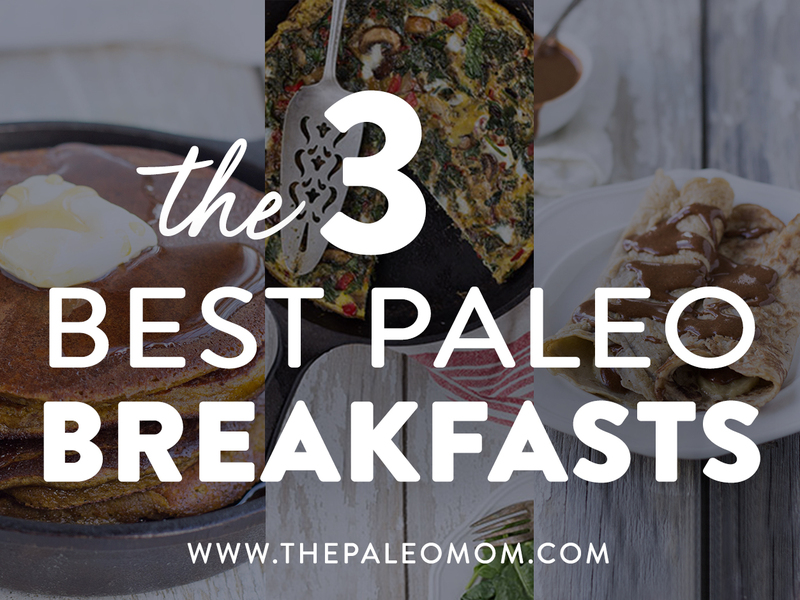 However, it’s delicious plain, so you can skip these ad-ons to keep it simple. This recipe was super easy to pull together thanks to the butterflied whole chickens from Pasturebird . Pasturebird chickens are raised how chickens are meant to live: outside, on grass, with room to forage. 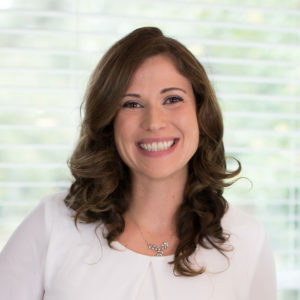 Fully pasture-raised chicken can be tough to source, which is why I’m so excited about this new company! 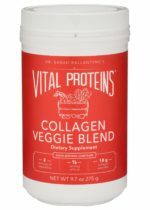 Their chickens are fully pasture-raised, with non-vegetarian supplemental feed (yes, NON-vegetarian is what to look for! ), they eat worms, scratch for bugs, have access to green grass, fresh air and sunshine, are humanely-raised and are 100% antibiotic-free and drug-free. They’re pretty much the epitome of quality when it comes to chicken! Investing in pasture-raised chicken is definitely worth-while! The omega-6 to omega-3 ratio in conventionally-raised chicken (even cage-free and organic) can be as high as 45 to 1! Just to compare, conventional beef at its worst is about 20 to 1. But, fully pasture-raised chickens who are raised outside with access to grass and bugs can have an much more favorable ratio of 6 or 7 to 1. That’s a HUGE difference! Plus, pasture-raised meat can have substantially higher amounts of essential vitamins and minerals, is leaner overall, has lower water content and higher protein content, and tastes fantastic! 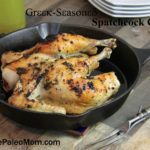 If you plan to butterfly your own chicken, you can get directions in my Greek-Seasoned Spatchcock Chicken (AIP-friendly!) recipe. You can also substitute chicken pieces or even chicken breast chunks for skewers (tikka style), but you’ll need to adjust the cooking time. Time saving tip: Triple or quadruple the chicken marinade. Coat three or four chickens in the marinade in individual freezer bags and freeze. 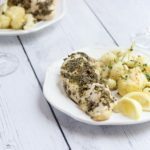 For a quick weeknight meal, simply pull the chicken out of the freezer to thaw in the morning, then at dinner time, throw it on a roasting pan and bake! Put sliced red onion in a glass jar and top with lemon juice, salt and vinegar until completely covered. Put the lid on and refrigerate for 8 to 24 hours. 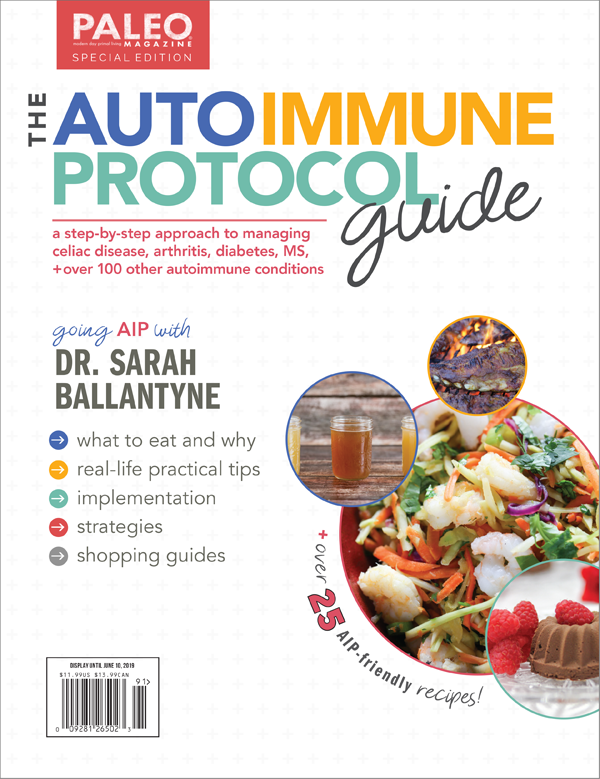 Store leftovers in the fridge for up to 3 months. Toss all of the ingredients together to completely coat the vegetables. Cook with Bengali Tandoori Chicken below. Using a blender or spice grinder, blend spices together to grind the whole seed spices and fully combine. 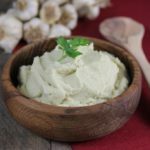 Blend all of the spices together with mustard, ghee, lemon juice and yogurt together in a blender to form a thick smooth puree. Thoroughly coat chicken in marinade. Refrigerate 3-4 hours, up to 24 hours (see notes above about skipping this step). Place Aloo Gobi in a rimmed baking sheet or large roasting pan, pushing to the side to make room for the chicken in the middle. Place chicken in the middle of the pan, surrounded by Aloo Gobi. Use any remaining marinade from the chicken to coat the top of the chicken thoroughly. Roast for 45 minutes, until chicken reaches an internal temperature of 160F and vegetables are browned. Serve with pickled red onion, additional coconut milk yogurt and fresh cilantro if desired. 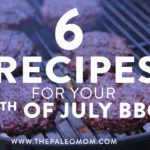 6 Recipes for your Fourth of July BBQ plus NEW Spice Blends!! 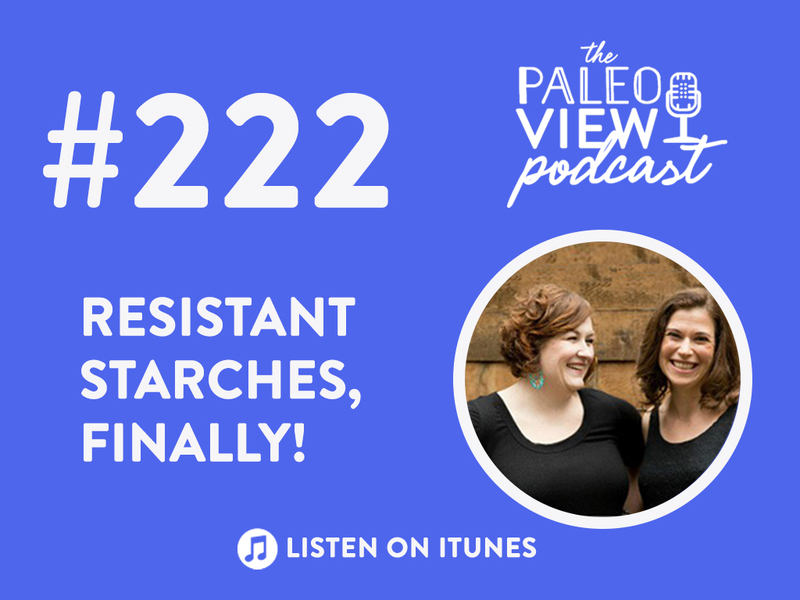 Previous Post: « TPV Podcast Episode 222, Resistant Starches, Finally!